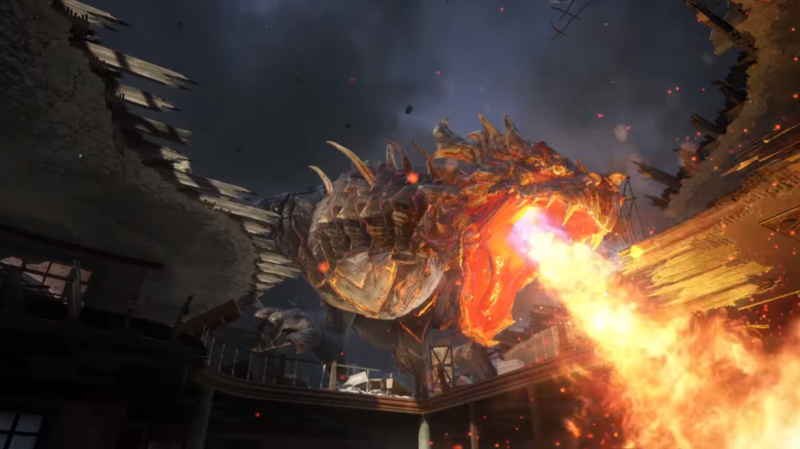 The Desecent DLC Pack for Call of Duty: Black Ops III has officially released on PS4. The DLC includes new maps, an addition to the Zombie Mode storyline, and much more. Empire: Fan favorite map Raid returns, re-imagined in this classic, medium-sized map as an authentic Roman villa, where a classic map structure mixes with the new gameplay mechanics of Black Ops III. Berserk: A Viking village frozen in time enlists players to fight through blizzards, for control of the center bridge. This medium-sized map features wooden buildings, deadly rocky outcroppings, and tight chokepoints. Cryogen: Located far in the Dead Sea, this isolated compound holds some of the world’s most dangerous criminals in frozen isolation. Sentry towers keep watch over the small map’s circular design as frenetic combat and wall running attacks abound. Rumble: Gamers battle amongst larger-than-life mechanized warriors in,this medium-sized map, which funnels high-speed combat to the central arena, where players battle their way through fallen mechs and pyrotechnics.